Back in October, Soundcloud announced that all SoundCloud Go+ subscribers will soon be able to stream SoundCloud's catalog directly into various kinds of DJ software. Serato DJ has become the first to roll out this revolutionary DJ software integration. This new assimilation enables creators to stream and mix SoundCloud’s massive catalog of original tracks in high-quality audio using a SoundCloud Go+ premium consumer subscription with Serato DJ Pro 2.1 or DJ Lite 1.1. This new release is being hailed by many as "a big step forward in streaming workflows for DJs." 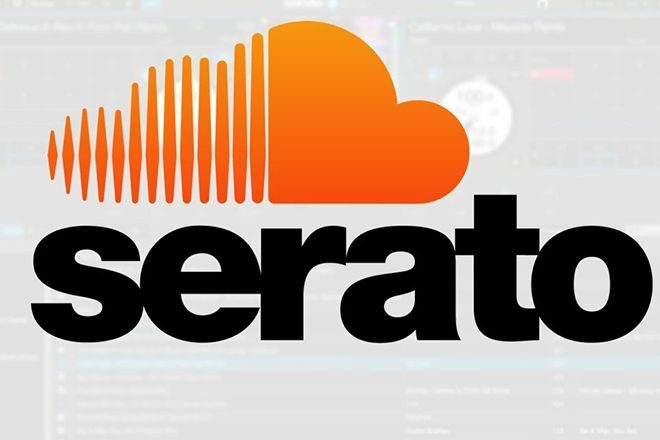 For those with the DJ software and a SoundCloud Go+ subscription, users can start incorporating any of SoundCloud’s 190 million track offerings into their mixes by opening up Serato DJ Pro 2.1 or Lite 1.1, enabling SoundCloud within Serato by logging into their account and then restarting the application. SoundCloud Go+ is currently available for $9.99 per month. SoundCloud will be launching additional integrations with leading DJ performance software companies including Native Instruments, Virtual DJ, DEX3, Mixvibes and Hercules in 2019.